An unseasonable icy cold swept into Washington in mid-December, like a celestial omen that winter was coming for Donald Trump’s presidency. With the sentencing of three former key aides, including his personal lawyer Michael Cohen, and the guilty pleas and prosecutorial cooperation agreements of others, the administration seemed suspended between the end of the beginning and the beginning of the end. In guarded conversations on the edges of holiday cocktail parties in the capital’s power corridors, Republicans, Democrats and longtime “deep state” bureaucrats seemed to recognize that a turning point had been reached. The end, perhaps, was in sight, if not near. With the various vises tightening, conversations turned toward ­another icy specter: Would Trump leave the White House if prompted to do so by an indictment or impeachment vote? Trump’s warning of a popular uprising on his behalf drew widespread mocking. “I think he has confused the word ‘revolt’ with ‘rejoice,’” went one typical Twitter comment. But others worried over armed Charlottesville-style mobs descending on the capital, the media outlets Trump calls “enemies of the people” or even synagogues. “There is potential for a lot of street violence,” retired three-star Army General Mark Hertling tells Newsweek. No matter that an impeachment hearing in the House alone seems far off, given the caution of key Democrats on the matter, not to mention Republican control of the Senate. 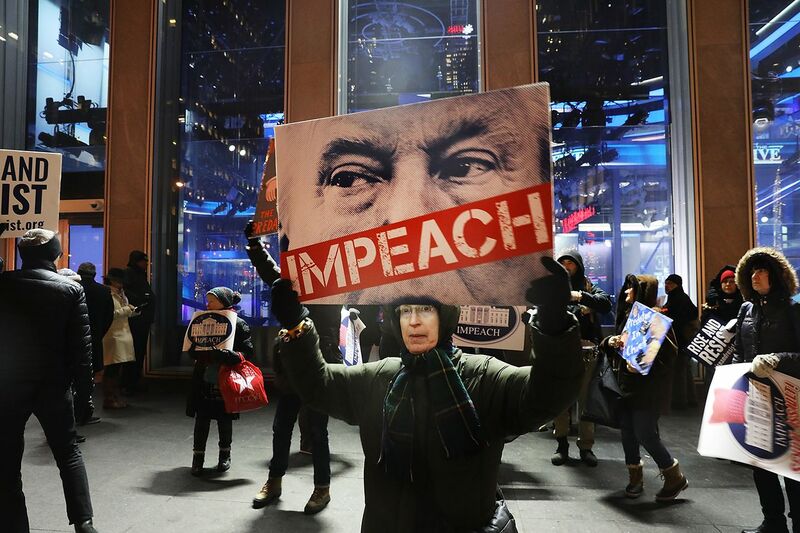 “Many tremble at the idea, fearing how Trump’s supporters will react to an impeachment inquiry, worrying that it will further ­polarize an already deeply divided nation or that there will not be enough votes in the Senate to convict him, even if the House votes to impeach,” former New York Representative Elizabeth Holtzman, a member of the House Judiciary Committee that voted to impeach President Richard Nixon, writes in her new book, The Case for Impeaching Trump. But the current occupant of the Oval Office, she pointed out, is an ­entirely different creature. “Mr. Trump, with no government experience, and little knowledge of how the federal government works, has been a free if malevolent spirit, less likely than even Nixon to observe boundaries,” Drew wrote. 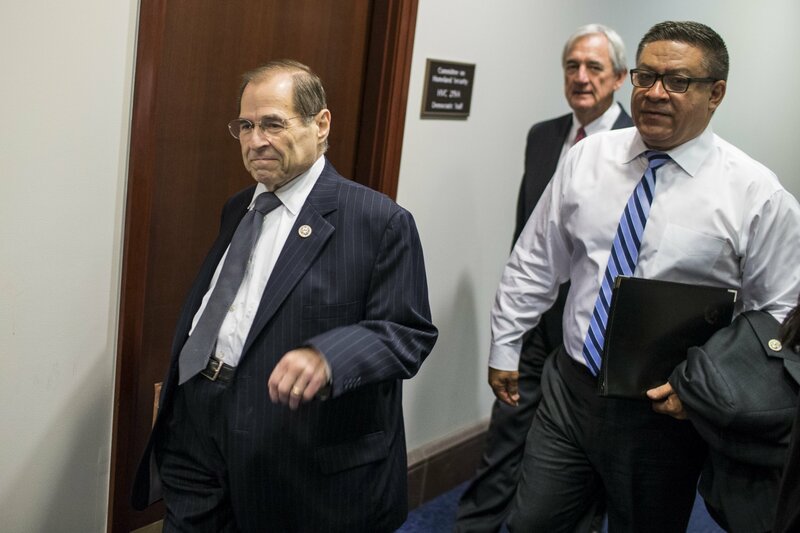 But Holtzman expressed confidence in an interview that the president would go when ­impeachment was inevitable. “He’s a lot of bravado, but in the end he’s a coward and a wimp,” she says. If Nixon’s final days are any guide, however, the system is in for a whole lot of shaking before Trump exits. He has already followed Nixon’s path in trying to rid himself of his principal nemeses, FBI Director James Comey and Attorney General Jeff Sessions (replaced with a pliant temp, Matthew Whitaker). 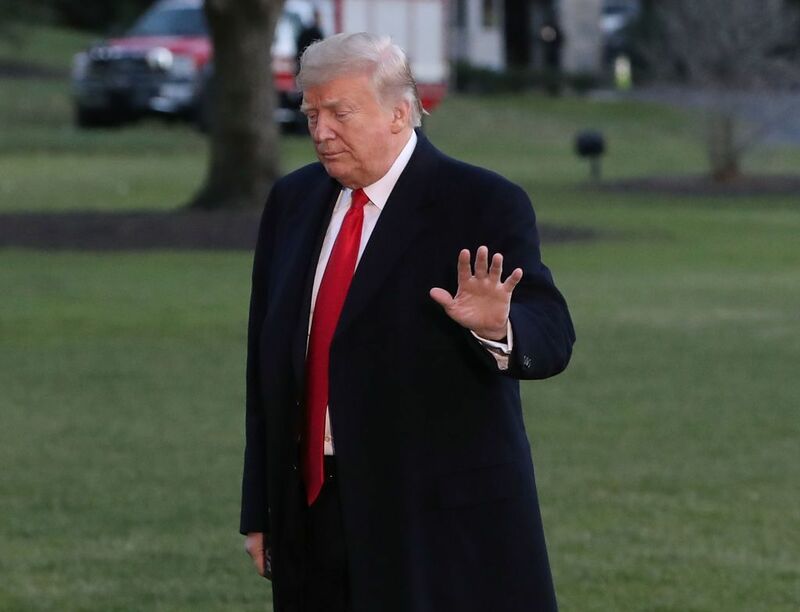 But he has stopped short of firing special counsel Mueller, as Nixon did with independent Watergate prosecutor Archibald Cox, in the infamous “Saturday Night Massacre” of October 1973; that provoked a national uproar and the resignations of Attorney General Elliot Richardson and his deputy, William Ruckelshaus. 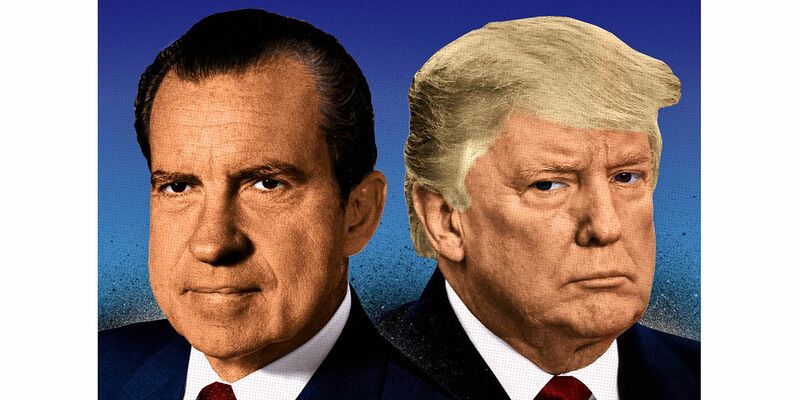 Trump could also reach into Nixon’s playbook to incite some sort of military or foreign-policy crisis with Iran, China or North Korea to divert attention and rally public support for him as commander in chief. Two days after firing Cox, Nixon rattled Washington (and the world) when U.S. ­forces were put on Defcon 3—one step short of war—supposedly to ­deter a Soviet intervention in the Middle East. But with his presidency teetering the following August, concerns grew that Nixon might even deploy military units to Capitol Hill to evict Congress and forestall impeachment. Others thought Schlesinger, in particular, had been overcome by a kind of Seven Days in May paranoia. The defense secretary had come “unglued,” one of the chiefs said. 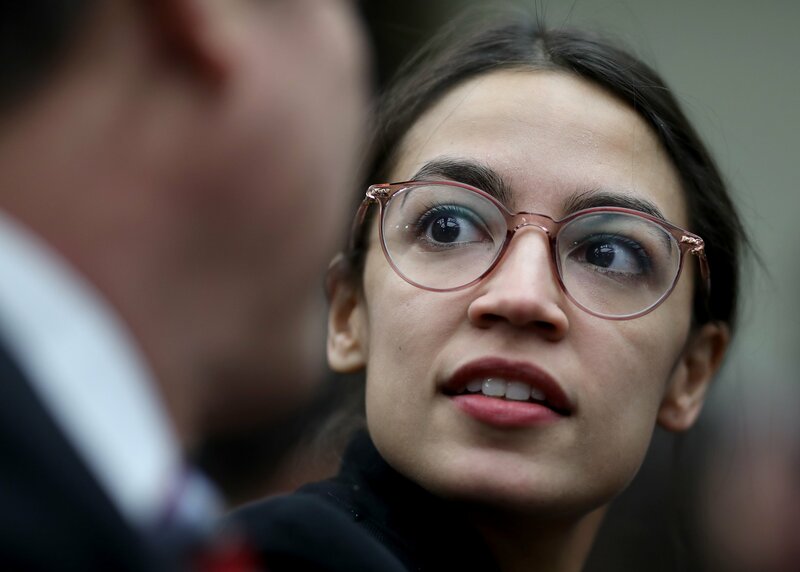 But back in her day, the Democratic-­controlled Congress was careful to win over Republicans before making its final drive to oust Nixon. 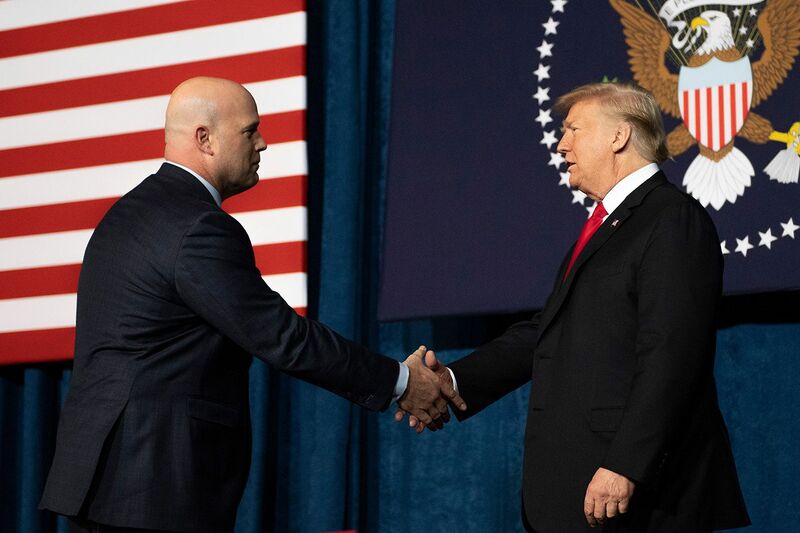 In January, they’ll have a 36-seat ­majority in the House, while Republicans ­added two seats to their control of the Senate. And none of the GOP’s leaders have broken with Trump, no matter how many misdeeds pile up. The president has other ­advantages Nixon lacked. His base is “larger and more cohesive than Nixon’s. 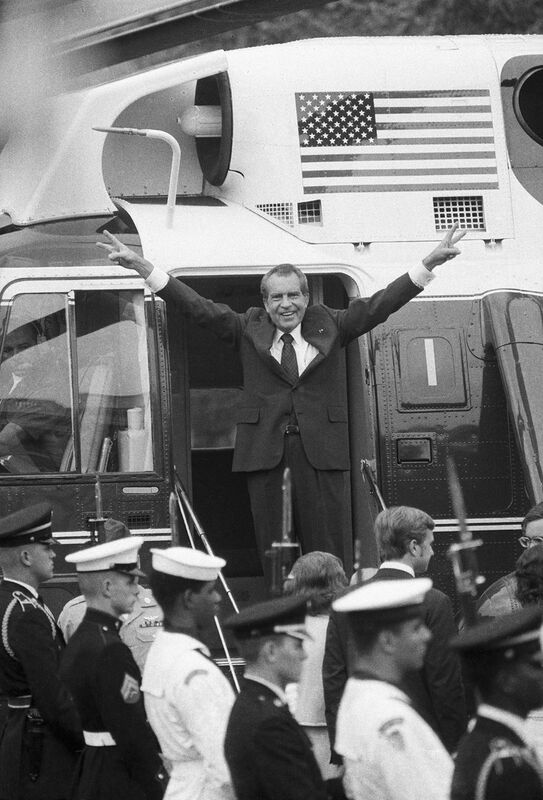 And ­Nixon had nothing remotely like the propaganda organ that Mr. Trump has in Fox News,” wrote Drew, whose seminal 1975 book, Washington Journal: Reporting Watergate and Richard Nixon’s Downfall, remains in print. “The big question,” she added in the Times, “is whether there will turn out to be a major difference between the two men when it comes to honoring the decisions of the law, or of the public.” The jury’s still out on that.